With over 30 years experience in the car plates business, Speedy Registrations are one of the leading companies in the UK for personalised car plates, with a reputation not only for finding the best deals on private car number plates but for our professional and attentive approach to customer service. Car number plates make great gifts but they need to be exactly right; we don’t expect people to choose a word that’s only nearly right – it simply doesn’t work. Instead we use our industry knowledge to source the perfect car plate at affordable prices, whether it’s cheap Irish car registration plates or highly sought after car plates. When it comes to car registration plates, we understand that you need to be very particular in what your looking for – after all buying a plate to match your car make is a very personal thing and you want to make sure that the car number plates you buy exactly reflect your car. At Speedy Registrations, we help our customers find the car number plates they want that matches their car make and model. We have compiled a list below of the most popular car models to take you straight to a selection of matching number plates for that car model. We have similarly compiled lists of car plates by ‘manufacturer’ and ‘sports car models’. At Speedy, we pride ourselves on some of the best prices for car plates in the UK, matched equally by our professional customer care service. 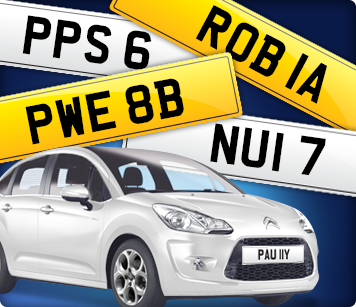 We have a large selection of private car number plates ranging from our cheap dateless northern Irish car plates to personalised prefix and current style numbers and of course the classic dateless car plates with two or three digits. Please click on the link relating to what you are looking for and browse our car registration plates at your leisure. 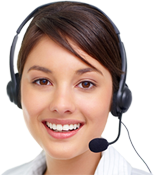 If you cannot find the private plate you are looking for please call now and we will offer you a personal service using over 30 years of experience in the industry to find the private car number plates suitable for you.